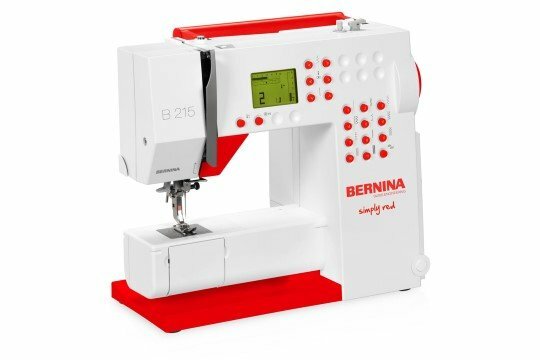 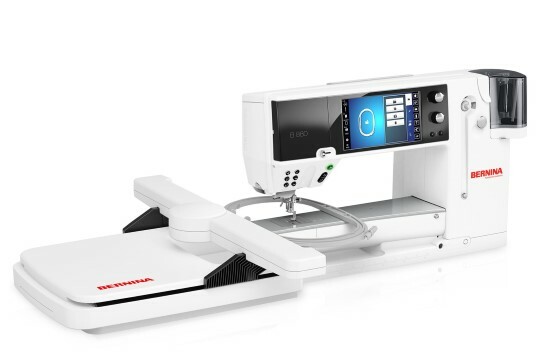 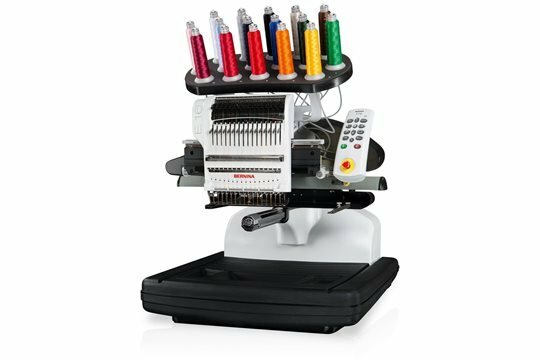 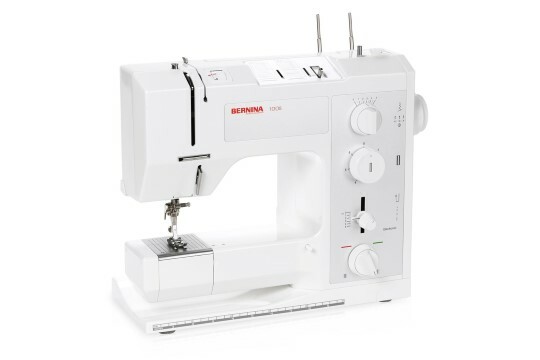 With 16 needle and up to 1400 stitches the E 16 is BERNINA‘s first household multi-needle embroidery machine. 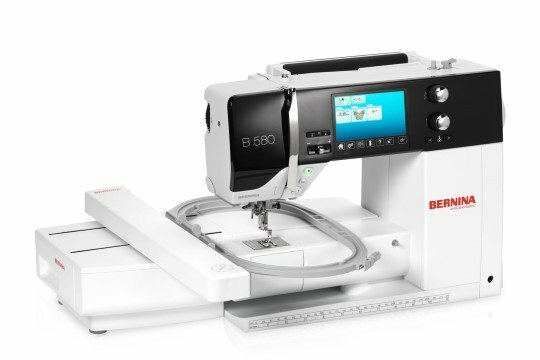 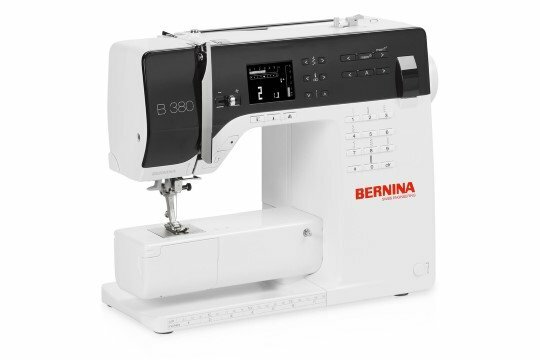 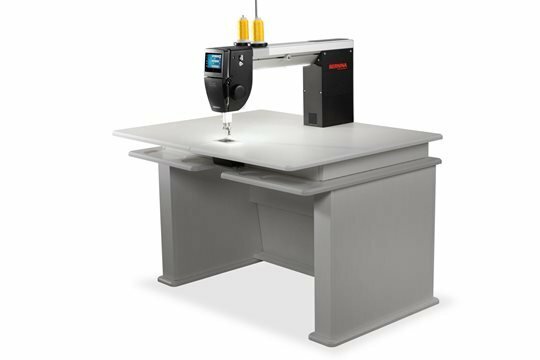 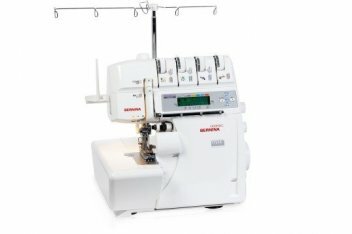 The dream of creating a machine simple enough for a beginner to master and robust enough for the professional is embodied in the BERNINA Q 20 sit-down machine. 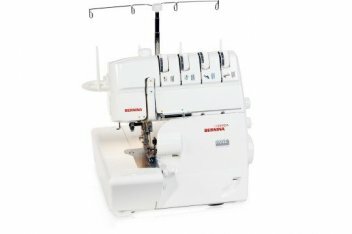 Easily complete quilts for others to love and appreciate the precision to compete with the best. 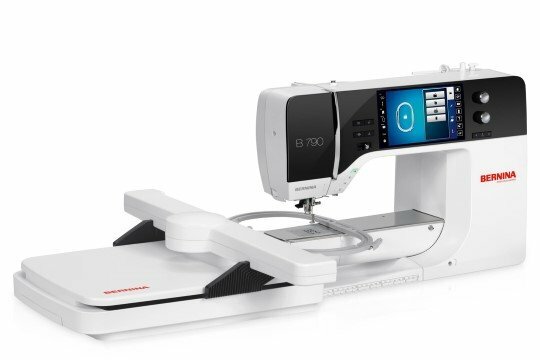 What will you quilt with your Q Series quilting system?